Find quality Portable Power Banks to charge your Mobile Phone, Tablet and more at the cheapest prices. Buy from brands such as Xiaomi and ROMOSS. FREE delivery, Australian warranty & support. 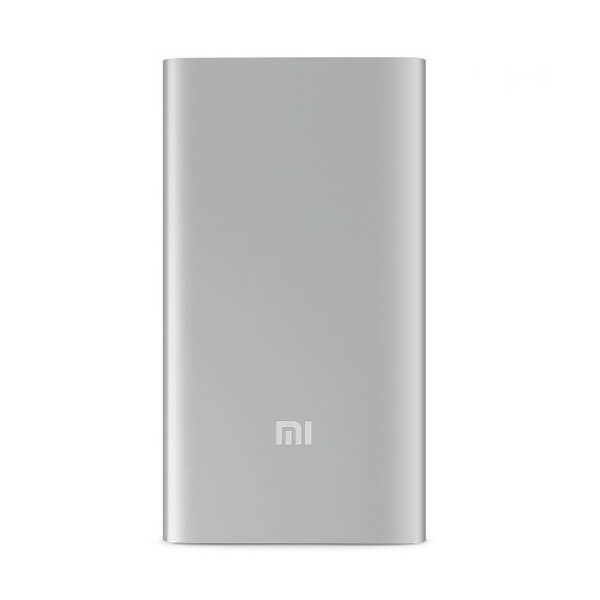 Built using battery cell technology from LG and Samsung, the efficient and compact Mi Power Bank is the perfect companion wh..